'Purgatory Snow' by S J Carter - DPC Prints! 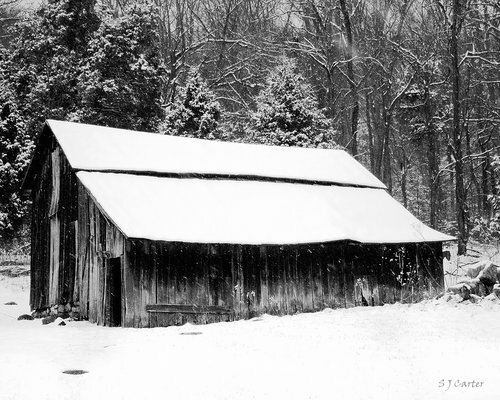 Old barn on Greyledge Road at the base of Purgatory Mountain outside of Buchanan, Virginia, USA. Beautiful, quiet little country area at the foot of the Shenandoah Valley.